Every vacation is about enjoyment, relaxation, and lots of good food. The best thing about going on vacation to Singapore is that you get to sample different kinds of food from Malay, Chinese, Indian, and Western flavors. There are so many interesting places where you can go eating and drinking in Singapore that you would probably have a hard time deciding which food specialty to try first. 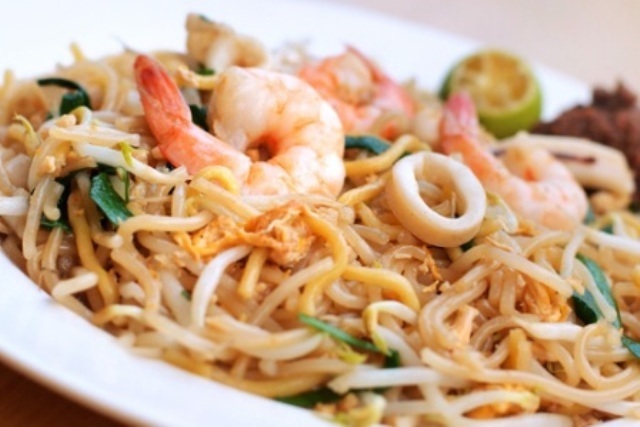 To enjoy your gastronomic adventures to the fullest, be sure to try Singapore’s most popular dishes. If you are planning a vacation trip to Singapore, you must of course know what clothing is appropriate for the place. There are some things you have to consider to know what to wear in Singapore, such as the climate, the culture, and the locals’ general perception of what acceptable clothing is. 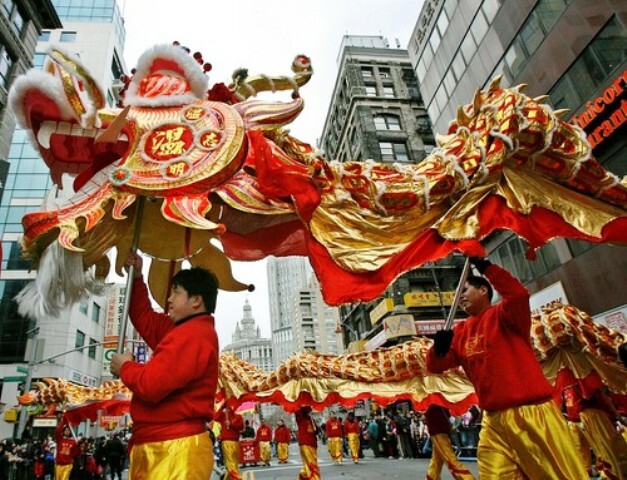 There is an interesting mix of culture and festivals in Singapore. Because its population is heterogeneously made up of people from Chinese, Malay, and Indian roots, and the nation itself experienced years of British influence, Singapore has developed a very unique culture. You haven’t truly experienced Singapore until you have gone shopping in the Lion City. 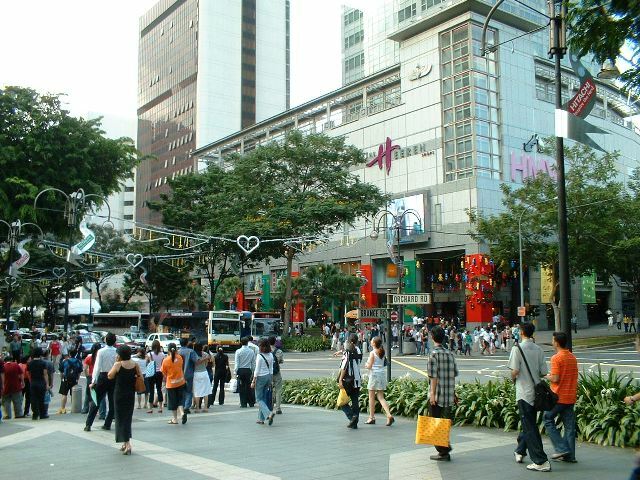 As one of Asia’s shopping hotspots, Singapore is a great place to find clothes of the latest fashion, gadgets and electronics, designer wear, interesting artwork, and even books of every kind. 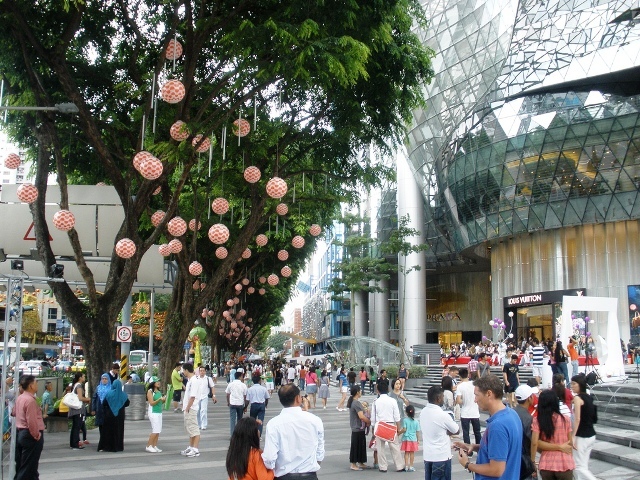 To get a full experience of this bustling city, it helps to know where to go shopping in Singapore. 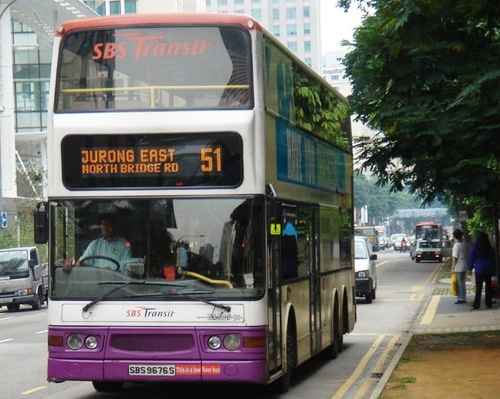 With good public transport systems in place, getting around Singapore is very easy. You have a number of transportation options for getting around Singapore on land: the Mass Rapid Transit (MRT), taxis, and buses. You may also go from one place to another by boat. The place is very tourist friendly; you need not fear about getting lost. There are a number of ways you can go to Singapore. 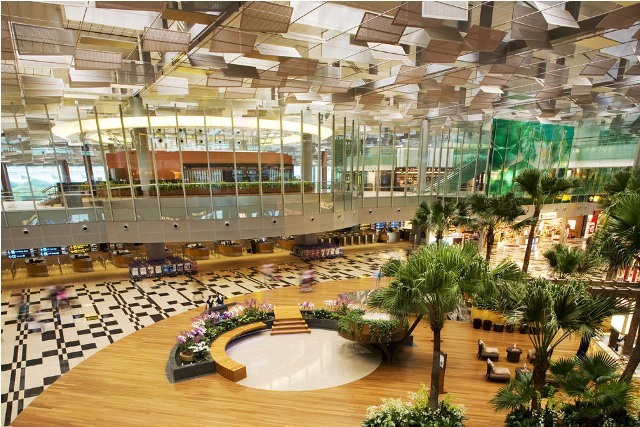 If you are coming from nearby Asian countries, getting to Singapore by air is very easy, as there are so many carriers like AirAsia and Firefly that have direct flights to the Lion City through Changi Airport. Alternatively, you can take any of the following Singapore-based carriers: Singapore Airlines, Tiger Airways, SilkAir, and Jetstar Asia. Tourists coming from Europe, Australia, North America, New Zealand, South Africa, and the Middle East can also take direct flights to Singapore. Flights traveling Europe and Australia often land in the city-state for quick stopovers.